Evangel University in 1997 and his Doctor of Dental Surgery degree from the University of Missouri Kansas City in 2009. He is a former professional baseball player and CPA. After 7 years in accounting, he decided to find a career that he enjoyed and allowed greater interaction with people. Dentistry fit his attention to detail, creativity, and perfectionism. He credits his interest in dentistry to a tooth he fractured while playing football in 8th grade. His dentist fixed his tooth in one short visit and he was amazed that his dentist was able to make him smile again that same day. Continuing education is an important part of Dr. Robbins’ career and allows him to stay at the forefront of treatment and technology to provide the best options for his patients. He takes many continuing education courses each year to enhance his skills to better serve the dental care needs of his patients and provide them with a gentle and comfortable dental experience. Dr. Robbins and his wife Amy were married in 1997. She is a physical therapist, an avid runner, and is over half way to her goal of running the Boston Marathon 10 years in a row. They have three daughters, twins McKenzie and Charlie, and Alexandria. McKenzie and Charlie love orchestra, soccer and especially track. McKenzie loves to paint and snuggle with our dog, Bullet. Charlie loves to play the cello, read, and play video games. Alexandria is a good mix of her sisters and loves to read, write, talk, and is always in the middle of whatever is happening. As our practice coordinator since 1983, Debby has enjoyed helping so many patients obtain the smile of their dreams! A smile is the window to your soul and for Debby, the smiles of those patients who have achieved their goals are priceless. On a personal note, Debby has been married to her husband Sam for 40 years. They have a son, Zachary, and a daughter, Lindsey. Debby’s enjoyment in life is her relationship with God, her family, and her family at work, which includes our staff and the many loyal patients she has had the pleasure of knowing through the years. 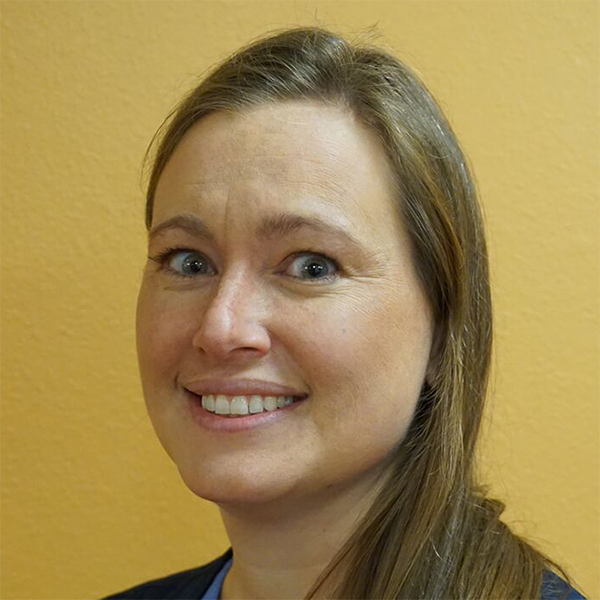 Being an assistant at iTooth Family Dentistry is a busy job, but Wendy really enjoys the variety of tasks we throw at her, as well as interacting with everyone who visits our office. She can be found chairside along Dr. Robbins during every procedure. Wendy’s family includes her daughter, Brittany, two dogs, and a cat. She enjoys going to church, traveling, shopping with her daughter, cooking family dinners, cuddling up with a good movie, and going out to the theater for an occasional play. Patients usually meet Monica during their first visit to our office. She helps our patients understand their treatment plans, presents fees, and gives estimates of treatment time. She also assists with digital X-rays, intraoral photos, and videos. Monica loves working with Dr. Robbins because he is a perfectionist and is passionate about his work, as well as our patients’ overall health. Monica’s family is composed of her husband Ryan, her daughter Isabella, and her son Isaiah. She also has a beautiful German Shepherd, named Chica. A native of San Diego, Monica enjoys visiting home as often as she can. She also likes hosting barbecues and going to concerts. Sherry schedules patient appointments, explains the many treatments we provide, and welcomes everyone to our office with a big smile and possibly a cup of coffee. She also wears the “Lab Lady” hat around our office because she works very closely with our denture, partial, and bridge laboratories, coordinating cases on a daily basis. Married to her husband Larry for 16 wonderful years, Sherry is a proud mom of a very sweet little lady named Adler. They enjoy beautiful days on the golf course, a swim at the pool with friends, or a backyard barbecue with neighbors. They also like going out to the movies, attending church, and volunteering their time at Habitat for Humanity.